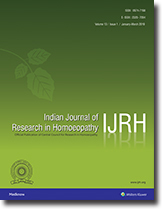 Aim: Assessment of group-confined likelihood ratio (GCLR) for the symptom ‘Headache’ from among 20 lesser-known remedies clinically verified by the Central Council for Research in Homoeopathy during the period 2012–2018. Materials and Methods: Analysis of data of the clinical verification study, which was a multicentric, open-label, observational clinical study conducted at 13 study sites of the council. The 50 medicines that completed the drug proving programme of the council were clinically verified in ascending potencies of 6C, 30C and 200C. Of these, 20 lesser-known medicines allowed analysis of the prevalence and LR of the symptom ‘Headache'. These 20 medicines were ordered according to the prevalence of headache, and LR >1 gave an indication what medicines were more related to headache than others. Results: The symptom ‘Headache’ was recorded in a part of the population: 4582 patients where 20 lesser-known medicines were prescribed. Of these medicines, 8 have a GCLR >1, indicating that the symptom headache could indicate these medicines out of the assessed group of 20. Only 5 had statistically significant confidence interval: Allium sativum, Formicum acidum, Gymnema sylvestre, Avena sativa and Persea americana. Among these, two medicines, Allium sativum and Formicum acidum, have significantly higher GCLR. Conclusion: Of 20 lesser-known homeopathic medicines, two could be considered for the further evaluation of the relationship with headache. These findings should be confirmed in properly organised prognostic factor research in a larger population, not restricted to specific medicines, that enables proper comparison. Background and Objective: Homoeopathy is one of the various alternative systems of medicine prevalent in India. A survey was conducted during the month of January–February 2017 in a congregation at Sangam, Allahabad, to know about the awareness of general population about Homoeopathy. Methods: A cross-sectional survey was conducted on patients and people visiting the health check-up camp and exhibition stall set-up during Magh Mela at Sangam, Allahabad. 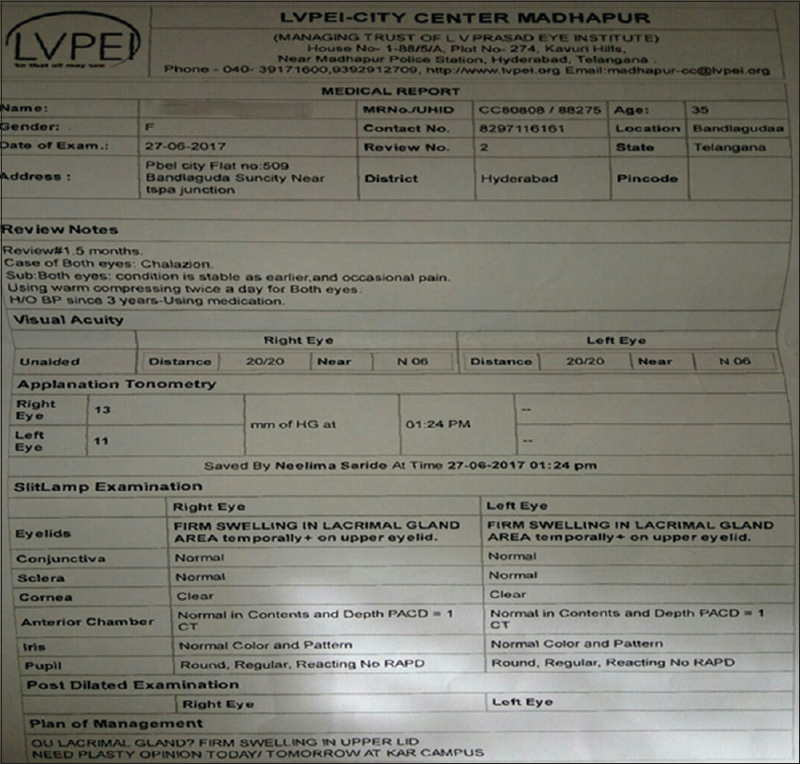 A self-administered questionnaire was used during the survey, devised by the Central Council for Research in Homoeopathy. Results: Of 1144 total respondents, 68.1% had knowledge about Homoeopathy. About 46.6% of respondents believed that it has no side effects and 15.1% believed that it is cost-effective. The diseases for which most of the participants have taken homoeopathic treatment were fever, common cold, constipation and diarrhoea. 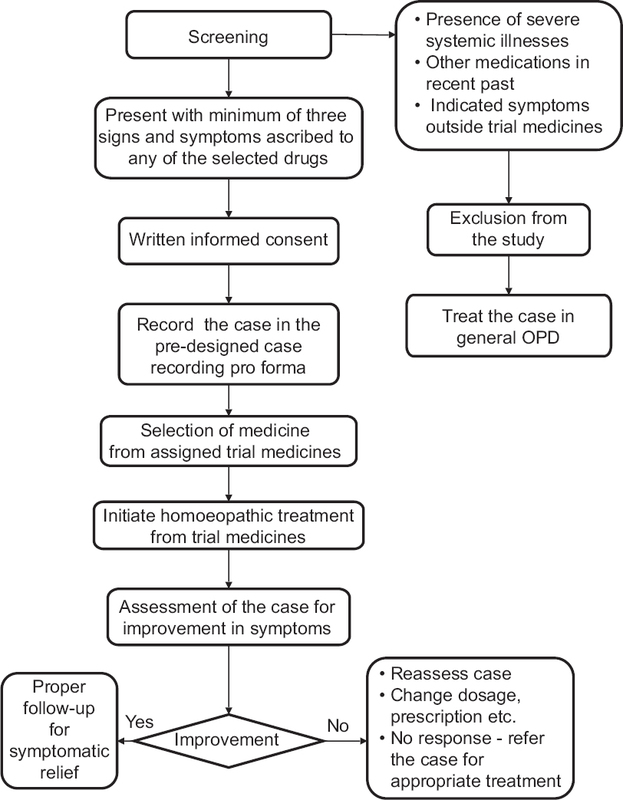 Conclusion: General population has knowledge about Homoeopathy, but various misconceptions are also prevalent. Awareness campaigns are needed to make people more aware about Homoeopathy and its effectiveness in various disorders. 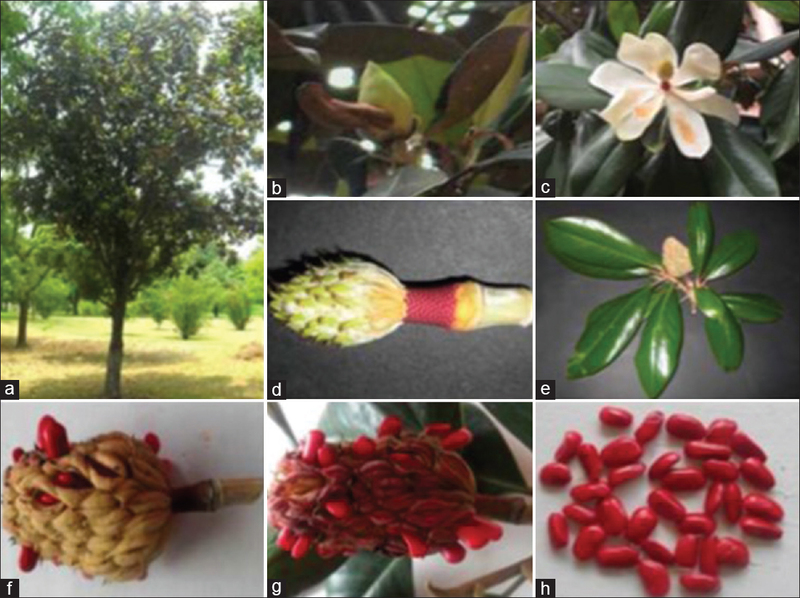 Introduction: Plant sources are a valuable starting material for drug development. These plants are the potential therapeutic agents, which provide maximum benefits with minimum adverse effects. Objective: The objective of the study is to evaluate the qualitative phytochemical analysis of water extract of whole plant excluding root of Achyranthes aspera and 30 potency of the same drug. Methodology: The qualitative phytochemical analysis of water extract of whole plant excluding root of Achyranthes aspera and Achyranthes aspera 30 has been performed to confirm the presence of alkaloid, saponin, phenolic compound, carbohydrate and proteins. Physicochemical constants such as ash, extractive values and moisture content were also determined. 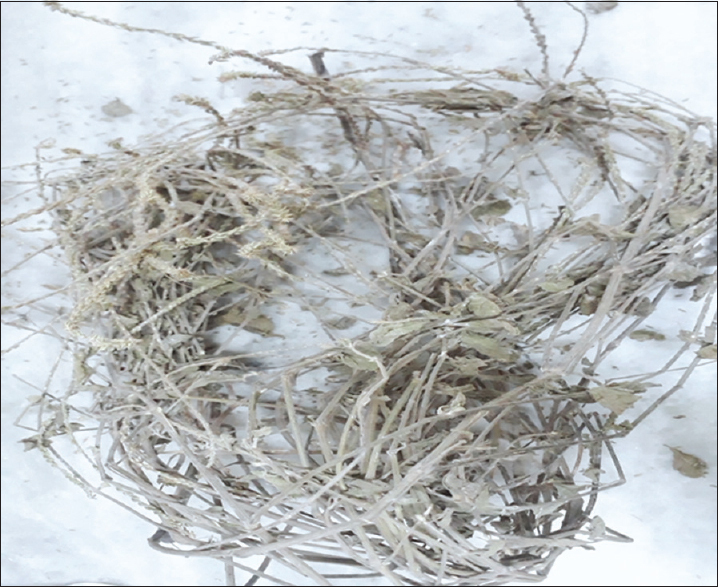 Results: The physicochemical analysis showed that the parts of this plant contained total ash value of 9.59% in which the acid-insoluble ash is 2.27%. The extractive values percentage of water-soluble extract is 20.91%. The qualitative phytochemical analysis reveals the presence of carbohydrates, protein, alkaloids, saponins and phenolic compounds in water extract of Achyranthes aspera and Achyranthes aspera 30. The analysis also shows that various bioactive phytochemicals are retained with dilution while preparation of Homoeopathic medicines. Conclusion: Achyranthes aspera in homoeopathic potency 30 contains its bioactive phytochemicals even after being a high dilution (with alcohol) of the original plant. Infantile haemangioma is a benign vascular tumour of childhood, characterised by endothelial cell proliferation. It usually develops shortly after birth and grows most rapidly over the first 6 months. However, it may keep growing for up to 12–18 months. After that, it undergoes regression or involution, and 50% of all infantile haemangiomas have completed involution by the age of 5 years, 70% by the age of 7 years and 90% by the age of 9–12 years. However, in a small percentage of patients in whom haemangioma is not disappearing completely, residual fatty tissue or superficial skin telangiectasias remains. These patients may require drug therapy (propranolol/timolol/steroids/vincristine), surgery and/or laser therapy often during childhood involving certain risks or side effects. However, homoeopathic medicine can quickly, safely and effectively diminish proliferative growth and hasten resolution without any side effects. Two children with infantile haemangioma were treated with homoeopathic medicines, selected on the basis of their totality of symptoms and repertorisation. Each child was followed up every 2–4 weeks’ interval, and photographs were taken to assess/compare the vascularity, height (thickness), pliability and pigmentation according to the Vancouver Scar Scale chart. In the 1st case, the score reduced from 9 to 1 in about 10 months of follow-up and showed 88.8% improvement. In the 2nd case, the score reduced from 9 to 0 in about 10 months of follow-up and showed 100% improvement. 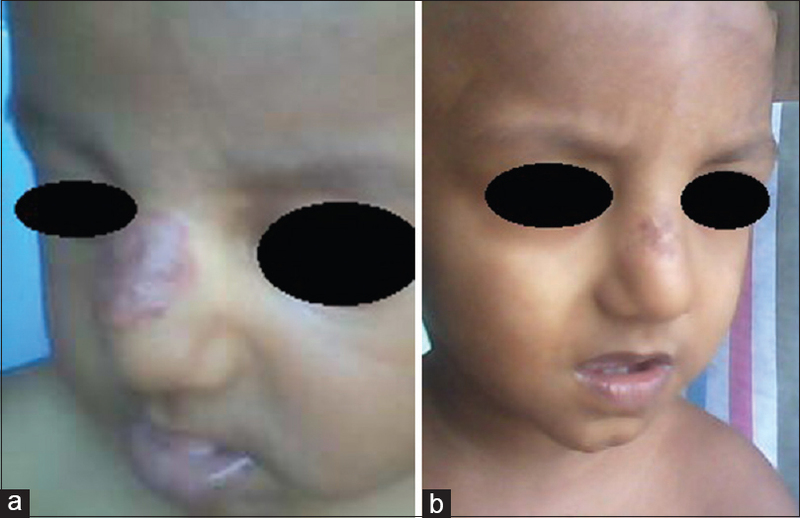 These case reports show that early treatment of infantile haemangioma with Homoeopathy medicine can diminish proliferative growth and hasten resolution as early as possible without any side effects.